Shares in struggling South African platinum producer Lonmin (LON:LMI) collapsed Tuesday after Britain’s Competition and Markets Authority (CMA) said it was examining whether the company’s takeover by Sibanye-Stillwater (JSE:SGL) (NYSE:SBGL) would reduce competition. The 285-million pound deal (about $386 million), however, still faces several hurdles including Lonmin’s shrinking cash balance, a stronger rand, approval from the competition authority in South Africa and the just launched CMA inquiry. The transaction, first announced in December, would create the world’s No.2 platinum producer. Lonmin already is the world’s third-largest while Sibanye-Stillwater is the fourth. The all-share offer for Lonmin has been considered a rescue deal for the company, severely hit by weak platinum prices, costs related to the strengthening rand, a large labour force and expensive deep-level mines. The miner has warned it may cut up to 12,600 jobs over the next three years, with 3,700 job losses earmarked for this year, even if the takeover by Sibanye goes ahead. Sibanye-Stillwater’s top executives had previously suggested Lonmin needed to be cash positive to follow through on the takeover. 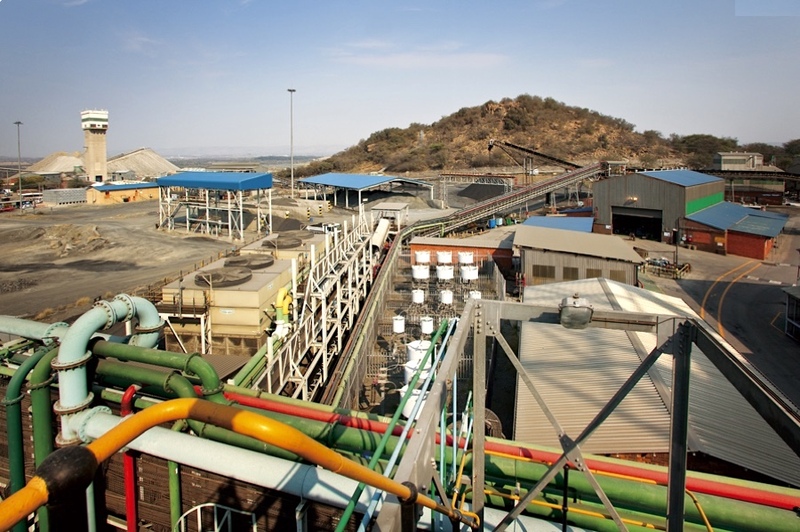 While they had also said it was not a make-or-break condition for the deal, the company’s chief financial officer revealed Tuesday Sibanye planned to shut loss-making production at Lonmin after the merger. “We will not cross-subsidise loss-making production across the portfolio,” Justin Froneman said according to Reuters. Sibanye is under pressure to reduce debt after a string of acquisitions that have transformed the company from a gold producer to a precious metals company with assets outside South Africa. If the merger with Lonmin were delayed or blocked it could place all of the cash-strapped miner’s 33,000 jobs at risk, its chief executive, Ben Magara, said Monday in a results presentation. It would also trigger Lonmin’s debt covenants and require the platinum miner to pay $150 million in 20 days.